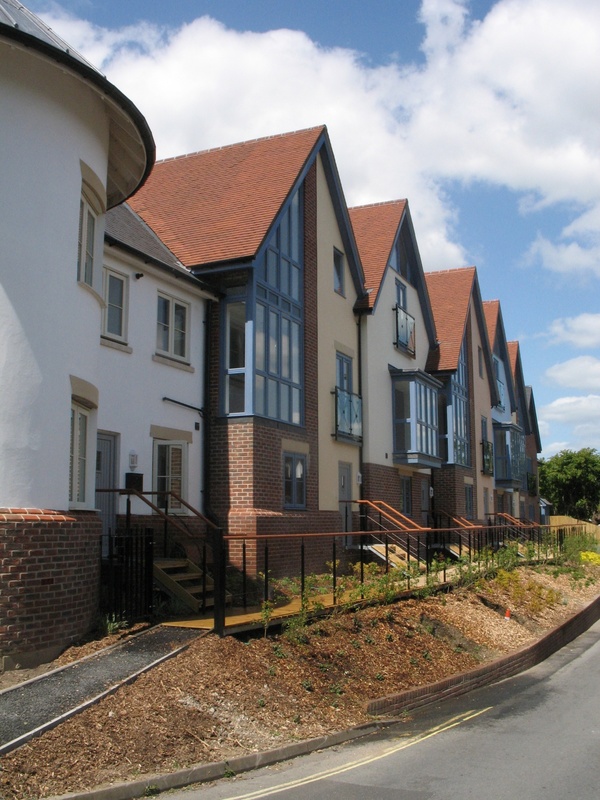 Fourteen Town houses around a central court. 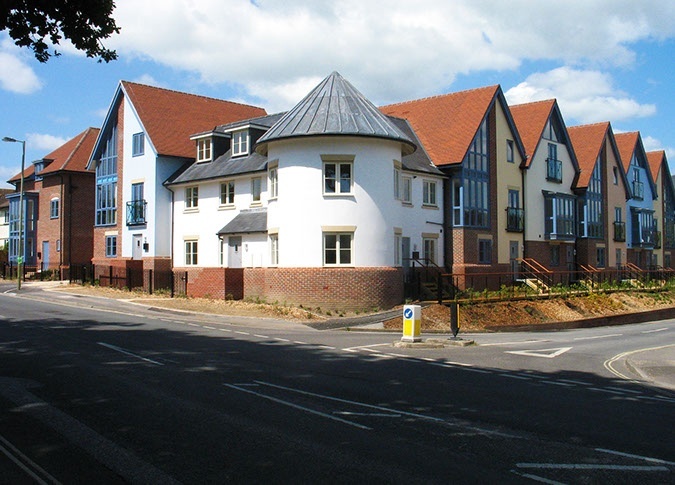 Located on a corner site in the central part of the town, this development of 14 three storey, steep gabled dwellings reflect the sailing and sea fairing nature of this New Forest Town. 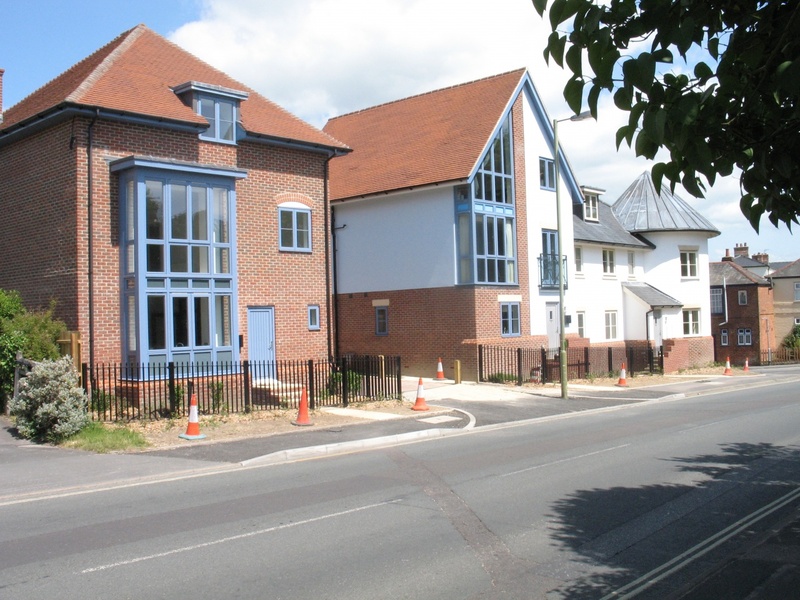 CAA were commissioned by the funding bank to modify the half build structure to comply with planning requirements and manage the project through to completion.